Delight in the magic of Easter with this springtime tale from Caldecott Honoree Tasha Tudor, now available as a Classic Board Book. You can never tell what might happen on Easter… You might find colored eggs waiting in your shoes, or a basket of ducklings at your kitchen table, or a sweet bunny in Grandma’s rocking chair. 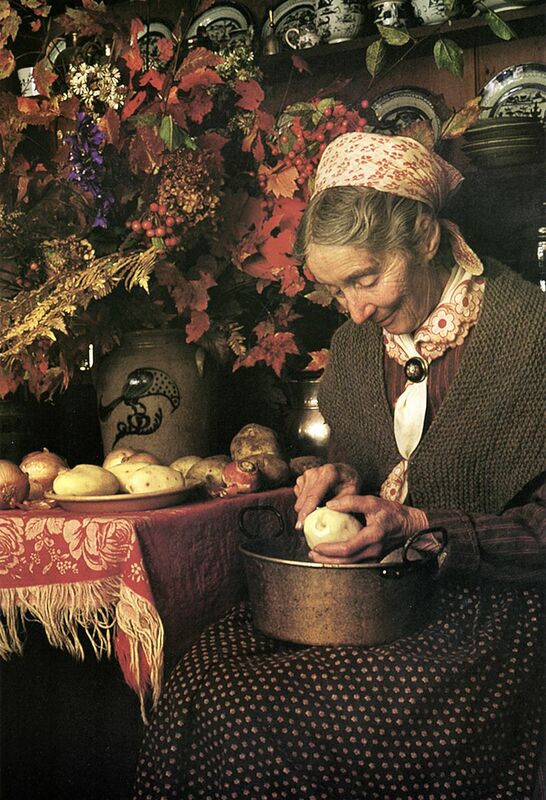 Tasha Tudor teaches young readers to count to twentry in this beautifully illustrated, Caldecott Honor–winning picture book. “There will, of course, always be children who must learn to count. When Sara Crewe arrives at Miss Minchin's London boarding school, she seems just like a real little princess. She wears beautiful clothes, has gracious manners, and tells the most wonderful stories. Then one day, Sara suddenly becomes penniless. Celebrate an unforgettable classic with this gorgeous hardcover edition, including full-color illustrations.